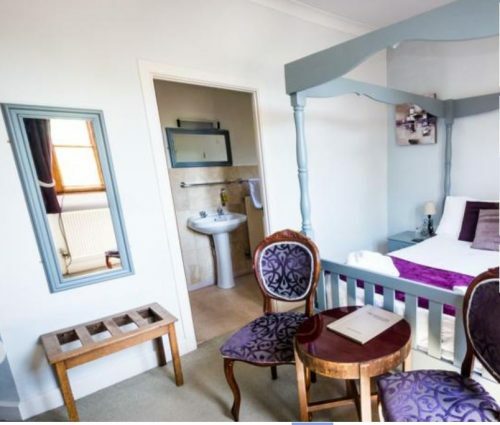 All the rooms at the Hostelrie are en-suite and each is individually decorated and furnished. Room types include superior doubles, doubles, family rooms and twin rooms. 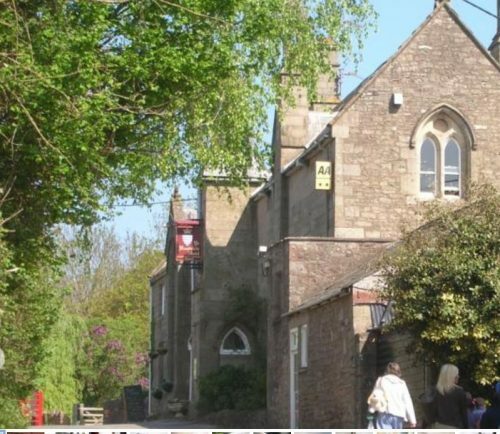 The Hostelrie is an 19th century, Gothic style building and is full of character, enhanced by an open fire in winter. It is open 7 days a week and guests can dine in the restaurant or the bar. If you dine in the bar you welcome to be accompanied by your dog. Dogs are welcome in most parts of the hotel, but please bring their bedding and don’t allow them to sleep on the bed. Close to the extensive ruins of Goodrich Castle, this makes a great place for families to stay for a day or two. 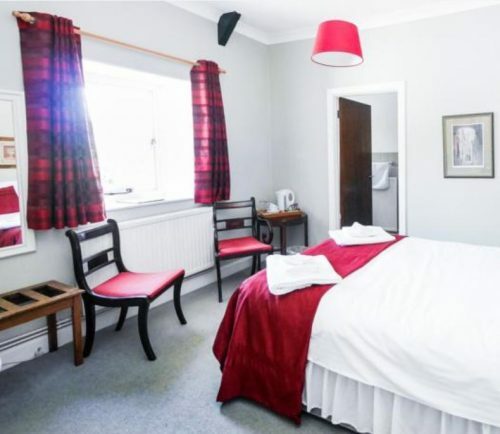 This Wye Valley Hotel is close to all the facilities that the Wye Valley offers, including canoeing, walking and the spectacular views from Symonds Yat rock. 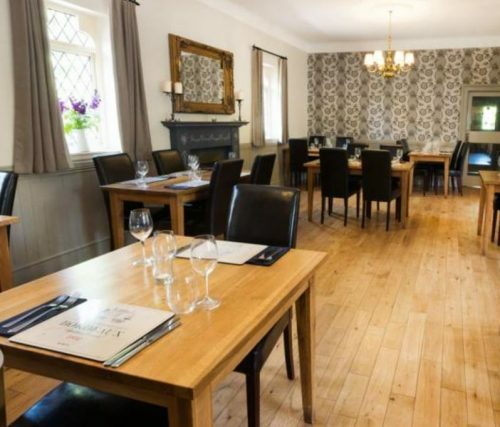 To book the Hostelrie at Goodrich, click HERE.